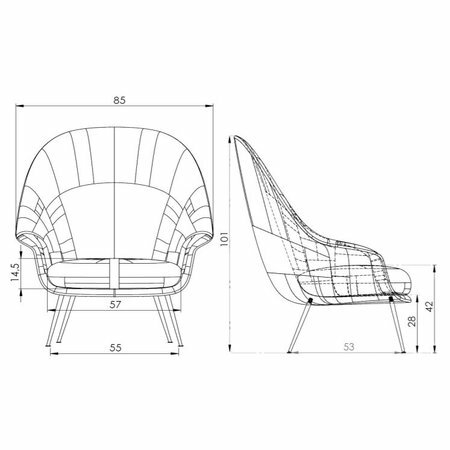 The Gubi Bat Lounge Chair is created with a Scandinavian approach to crafts, simplicity and functionalism . The new Gubi Bat Lounge Chair, which comes in a high- and low-back version, is designed by Danish-Italian design-duo GamFratesi. 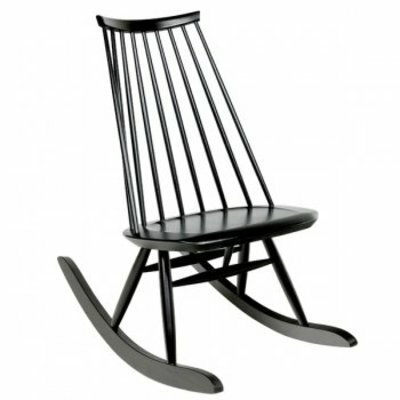 The chair carries strong references to the interesting characteristics of bats, with its inviting, distinctive shell reminiscent of the shape of a bat’s wingspan. 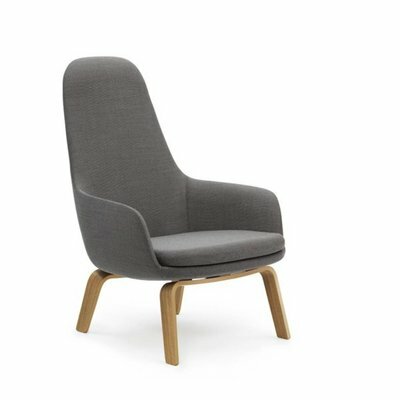 Balancing between the traditional and surprising, the Bat Lounge Chair is created with a Scandinavian approach to crafts, simplicity and functionalism while also carrying a strong embedded story and associations expressed in a minimalist idiom. 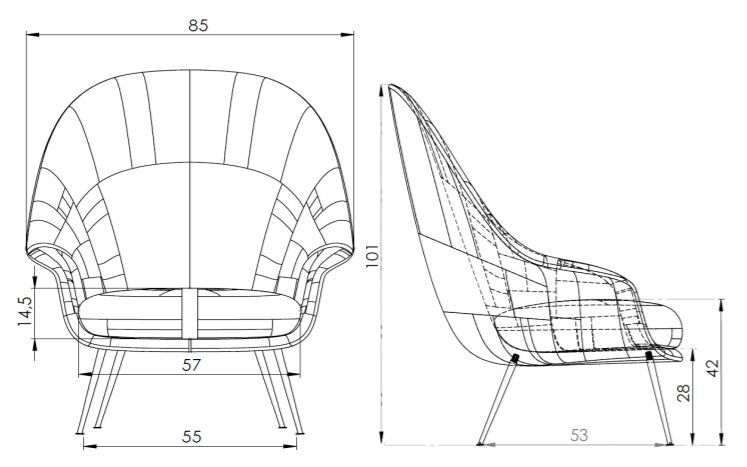 The wide range of upholstery options and different bases makes the Bat Lounge Chair fit perfectly into a variety of public and private contexts.